As medical director, Randolph DiLorenzo, MD, oversees the overall care provided at Syosset Hospital, a 136-bed facility that treats more than 15,000 patients each year. 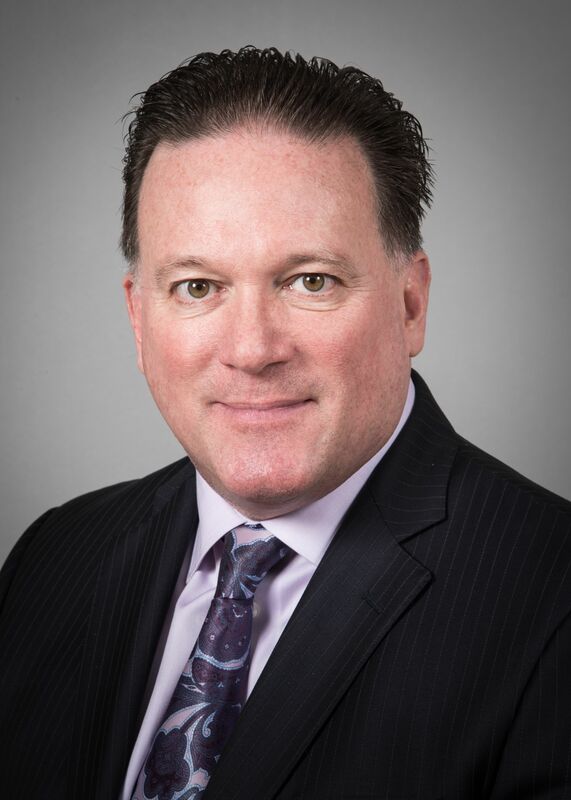 He joined Syosset in 2001 as chief of medicine and assumed roles with progressive responsibilities, including director of medicine, before becoming medical director in 2005. Dr. DiLorenzo serves as chair of the hospital’s Leadership Coordinating Council, president of the medical staff and a member of the New York State Medical Leadership Counsel. Since 2007, Dr. DiLorenzo has been a member of the Non-Renewal Board for Physicians’ Reciprocal Insurers, as well as an expert witness and reviewer. Throughout his career, he has taught residents in internal medicine at several institutions, including NYU Winthrop and Long Island Jewish Forest Hills. He currently is a clinical assistant professor of family and community medicine at Pennsylvania State Medical School and an assistant professor of medicine at the Donald and Barbara Zucker School of Medicine at Hofstra/Northwell. Dr. DiLorenzo holds bachelor’s degrees in biology and psychology from Cornell University. He completed graduate studies at Columbia and received his medical degree from the St. George’s University Medical School in Grenada.